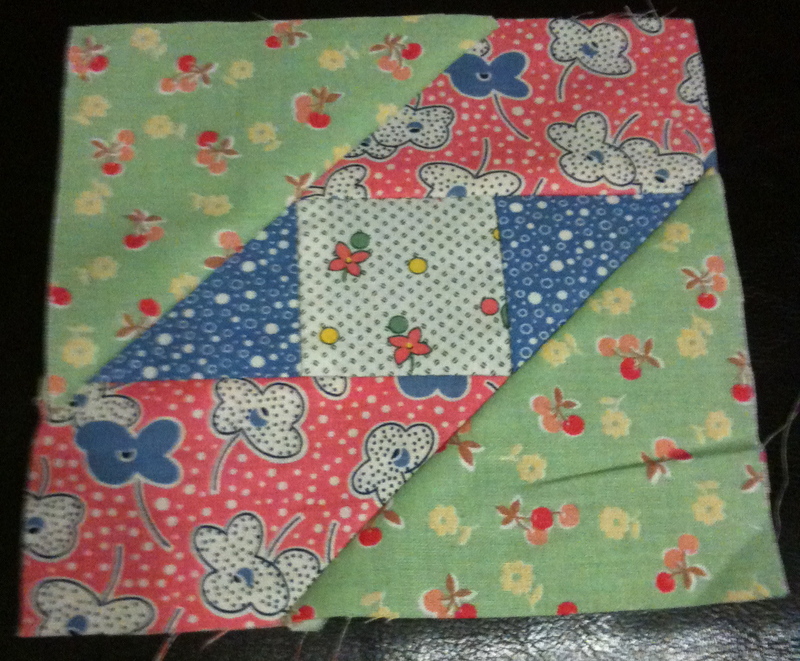 Here is a picture of the quilt I am working on now. first attempt at the sampler. I have done this is black white and red as well. As soon as I get organised I will post a picture of that one too. Its been interesting to do this quilt. I am making a Jane Austen inspired quilt that is all handpieced and it is a joy to make. I take it with me everywhere. But that quilt is basically making the same block over and over. Each block in this one is different and uses a large range of fabrics. It uses templates rather than rotary cutting set blocks. So I am learning a new technique. At the same time my sil is also doing the quilt, and a couple of friends are also doing it. So its kind of not a race but still nice to get them done and compare with the others. Well here I am in blog land. Have resisted it up until now but love reading other peoples blogs so figured I would give it a go.